What do you do when you’re stuck in your house on your own for days on end? Watch an an awful lot of TV. 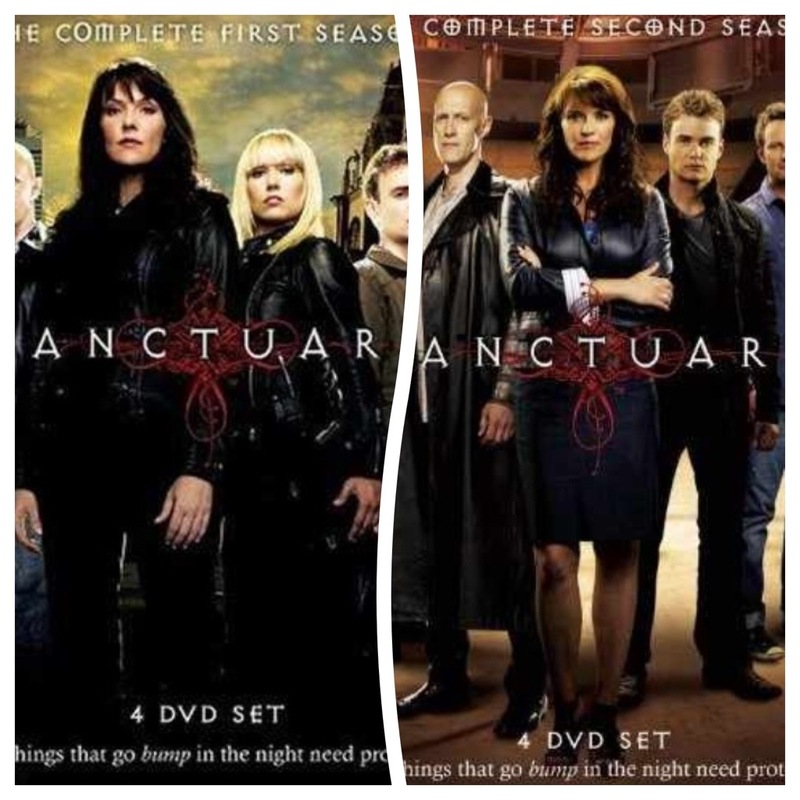 The last couple of days pick, has been Sanctuary Seasons One and Two. It’s a fabulous show, although it does take a while to get your head around the dodgy CGI effects that are aplenty in the first few episodes, but do at least get less and less as the seasons move along.